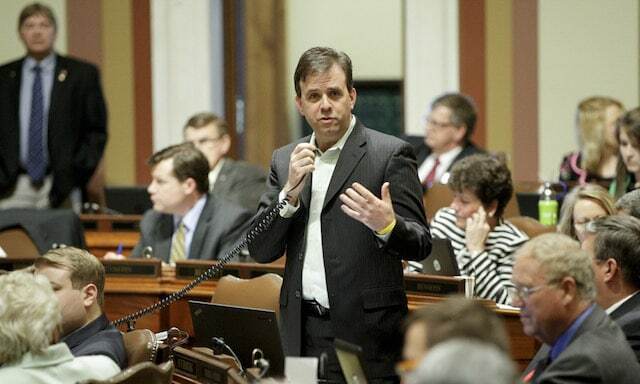 At least one Minnesota state legislator wants to see his state legalize sports betting. Representative Pat Garofalo (R-Farmington) has been banging the drum for Minnesota sports betting since last fall, but now there’s a draft bill circulating in the Minnesota state legislature, obtained by J. Patrick Coolican of the Minneapolis Star-Tribune and viewable here. 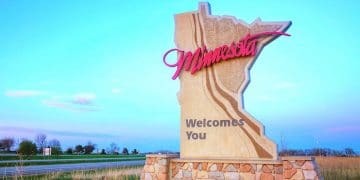 The 14-page draft House bill would legalize sports betting in Minnesota, create a sports wagering regulatory body, and establish a novel taxation model — as compared with the two-dozen other states examining legal sports betting. “If the Supreme Court removes the ban, and if we do nothing, the offshore sports books will flood social media and scoop up bettors” Garofolo told the Star-Tribune. 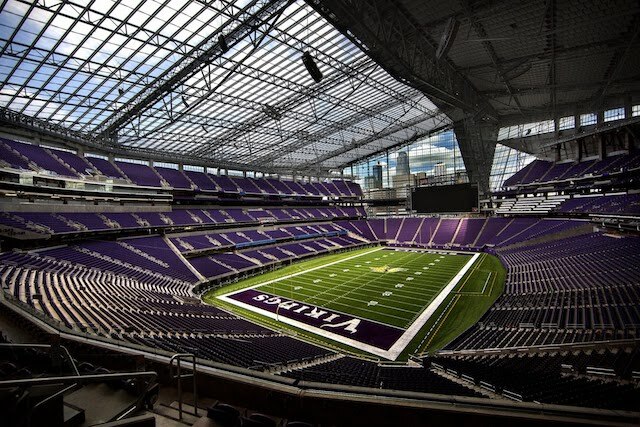 Back in January before Minnesota hosted Super Bowl LII at the Vikings’ brand new U.S. Bank Stadium, Garofalo said he’d “prefer to roll out the details after the Supreme Court overturns the New Jersey case.” The Supreme Court is currently considering Murphy v NCAA, in which petitioner New Jersey (Murphy) seeks to overturn the Professional and Amateur Sports Protection Action, the 1992 law that effectively prohibits gambling in every state except Nevada. With a decision yet to come in the case and a May 21 legislative deadline looming in Minnesota, it seems Garofolo and some fellow lawmakers are eager to get something done. – The draft calls for a 1 percent off-the-top excise tax on each wager. That 1 percent tax would be in lieu of other taxes. The excise tax would amount to about 20-25 percent of a sportsbook’s gross revenue – having exactly the same rate and impact of the controversial “betting right and integrity fee” that several major pro sports leagues are seeking in statehouses in over a dozen other states. The draft bill would not grant, nor does it address, giving the leagues a direct cut or rights to control/sell/supply data to potential operators. However the excise tax may ultimately draw the same reaction from gaming stakeholders that the integrity fee has. Across the U.S. gaming industry representatives have said any tax with an effective rate above 10 percent is simply too high. In Missouri a lobbyist for the industry suggested that given the slim margins in sports betting, fees too high could dissuade gaming companies from offering sports betting. 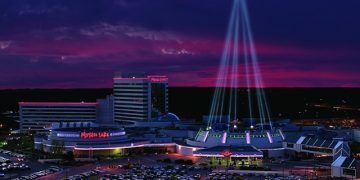 There are nearly 20 casinos and racetracks operating in Minnesota, nearly all of them on Native American lands and they wield a whole lot of power. At a national level, Tribal representatives have been lukewarm toward sports betting. As indicated by Garofolo’s terms, a law authorizing sports wagering in Minnesota won’t advance without their assent. So far this year, only West Virginia has passed sports betting legislation. Pennsylvania last year made a sports gambling law that includes a 34 percent tax, which is nearly five times the tax in the state of Nevada. Many other states, including New York, Missouri, and Illinois have sports wagering bills under consideration in their respective state legislatures. The trick for Garofalo will be getting a bill before the legislature as time runs down and the possibility that the Supreme Court does not rule until after Minnesota’s session ends on May 21.